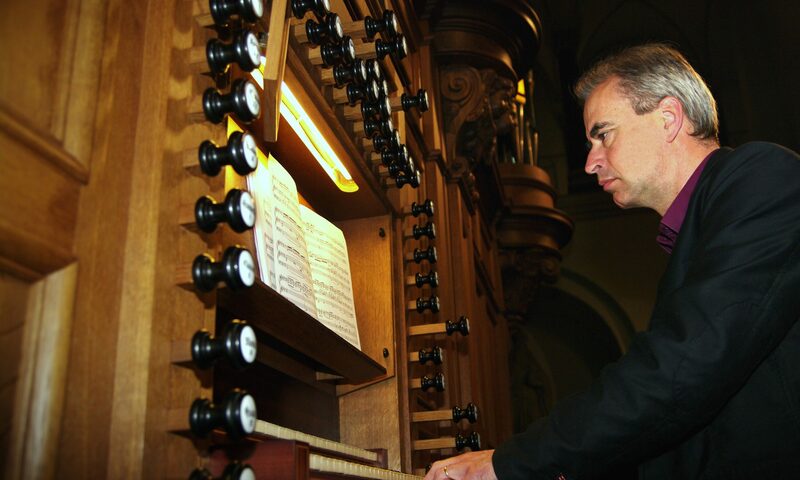 After a beautiful concert last week together with one of my students in Eckelrade, Friday 13 July I’ll play on the one-manual organ built by Pieter Assendelft in 1748, located nowadays in the Christus Hemelvaartkerk, Sittard. Both organs in Eckelrade and Sittard are the same for their one manual setup and their limited amount of stops, but completely different for their sounding results. The former southern orientated, with strong reeds; the latter more distinguished with a tendency to the Dutch school. The concert starts at 20 hrs.